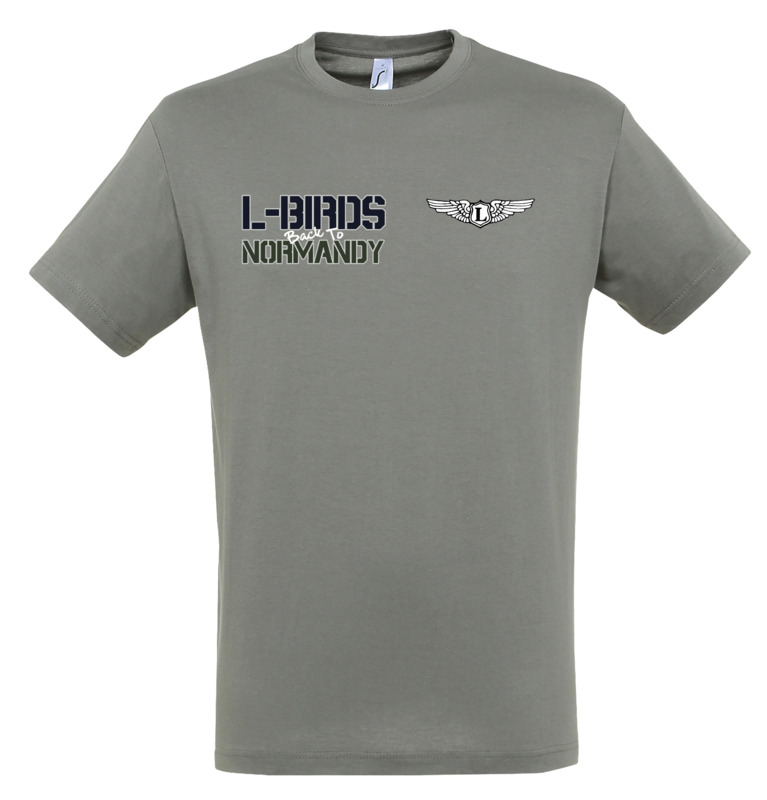 Take advantage of the presale and be among the first to receive the official L-Birds back to Normandy © T-Shirt! Delivery expected end of March. Liaison pilot wings on the front and L-Birds back to Normandy logo on the back. 100% Ringspun cotton 150g Reinforcing tape on neck. Elastane rib collar. 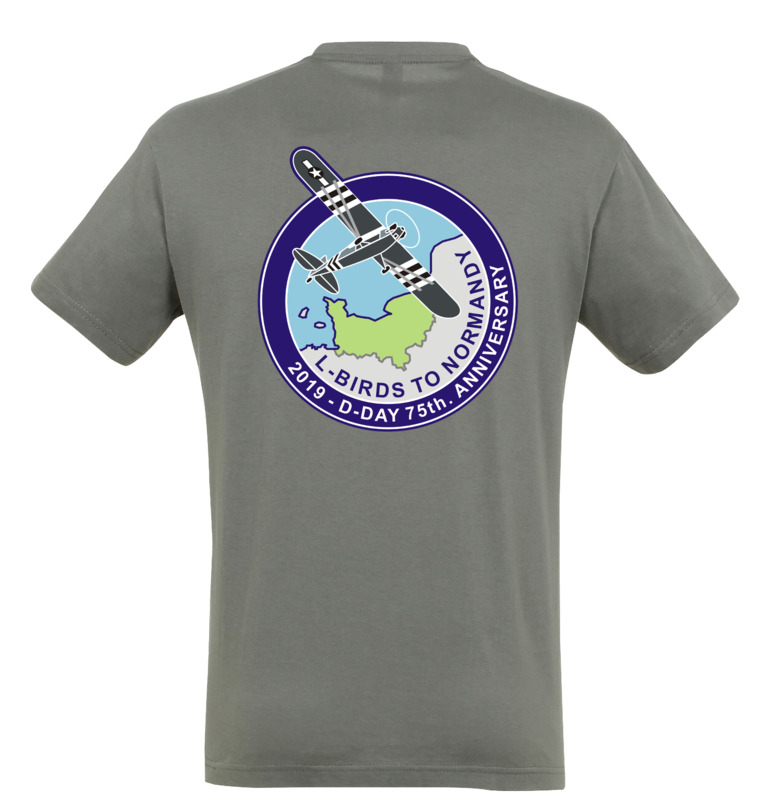 Profitez de la pré-vente pour être dans les premiers à recevoir le T-shirt officiel de L-Birds back to Normandy © ! Ailes de pilote de liaison sur le devant, et logo L-Birds back to Normandy dans le dos.